Featuring YA Author, Laura Whitcomb on Novel Shortcuts. You can hear more Oregon authors speak here. Tell your story. Draw the reader in. Paint a whole world with words. In this ninety-minute writing workshop, you’ll have the opportunity to pull up a story from within, begin to polish it and decide where to submit it. You’ll get tips for creating successful leads, compelling plots, sensory-rich settings and convincing characters. You’ll have the opportunity to explore markets and discuss effective ways to place your personal stories. So bring a pen and your passion for writing. The power of your own words will surprise you. Samantha Ducloux Waltz, an award-winning author, sold her first story at age eleven to the local newspaper, followed by First Fiction and Fiction awards as a teen for American Girl, and a stint as a guest editor for Mademoiselle. Currently she has stories in many anthologies including a number of volumes of the Chicken Soup for the Soul and A Cup of Comfort series. She has also been published in The Christian Science Monitor and The Rambler. Other writing includes a nonfiction book Parenting: Four Patterns in Child Rearing and a young adult novel Young Rebel written under the name Samellyn Wood. Date is Sunday, September 21, 2008. Time is 2:30-4:30 p.m. Location is the Wilsonville Public Library in the Oak Room, 8200 SW Wilsonville Road. Wilsonville, OR, 97070. Cost is five dollars at the door. Books will be available for purchase and signing by the author afterwards. The series is created and hosted by Wilsonville author Christina Katz in partnership with The Wilsonville Public Library, the Wilsonville Arts & Culture Council, and the Friends of the Wilsonville Library. Everyone who attends will be entered to win two out of three of the following door prizes from Writer’s Digest Books: Subscription to Writer’s Digest Magazine for one year, Subscription to Writersmarket.com for one year and/or $25 gift certificate to purchase Writer’s Digest Books. Starbucks coffee and refreshments will be served. If you live in the area, I hope you can make it! And if you love libraries too and you’d like to see what the smart folks in Clackamas County are doing to insure their future, visit Keep Our Libraries Open. It’s amazing what these folks are accomplishing. I’m a big fan! If you live nearby, I hope to see you there! 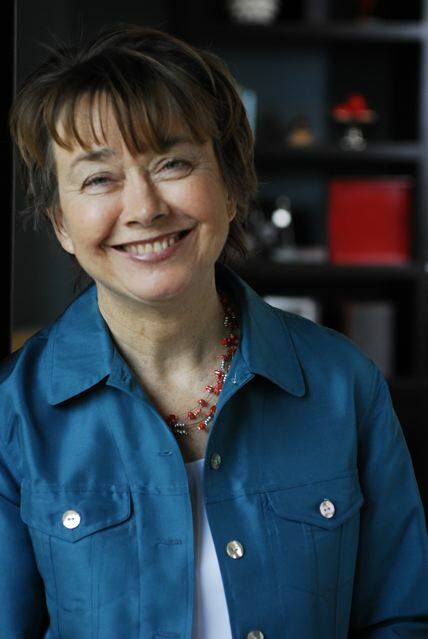 Northwest Author Series Presents Cynthia Whitcomb This Sunday! Be there or be square! It’s going to be a great lead-up to Oscar night!